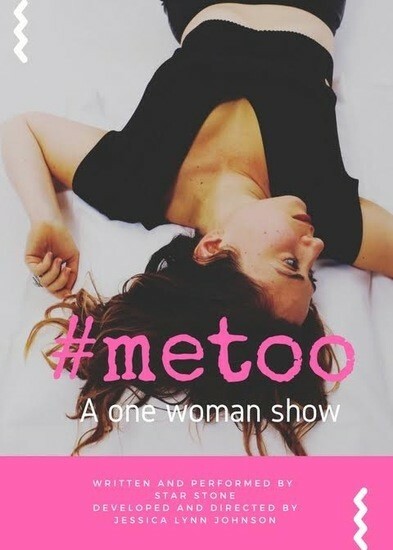 #Metoo, written & performed by Star Stone with Direction by & Development with Jessica Lynn Johnson, is a one woman serio-comedy told through over 30 different characters. Star portrays a full spectrum of #metoo experiences based on her real life and true Events. The Show addresses important topics like consent, co-dependency, boundaries, and narcissistic abuse.